A unique compilation of Greek traditional songs from every place in Greece. Giorgos Papadakis orchestrated uniquely the songs and Giorgos Tzortzis interpreted them with his special voice. 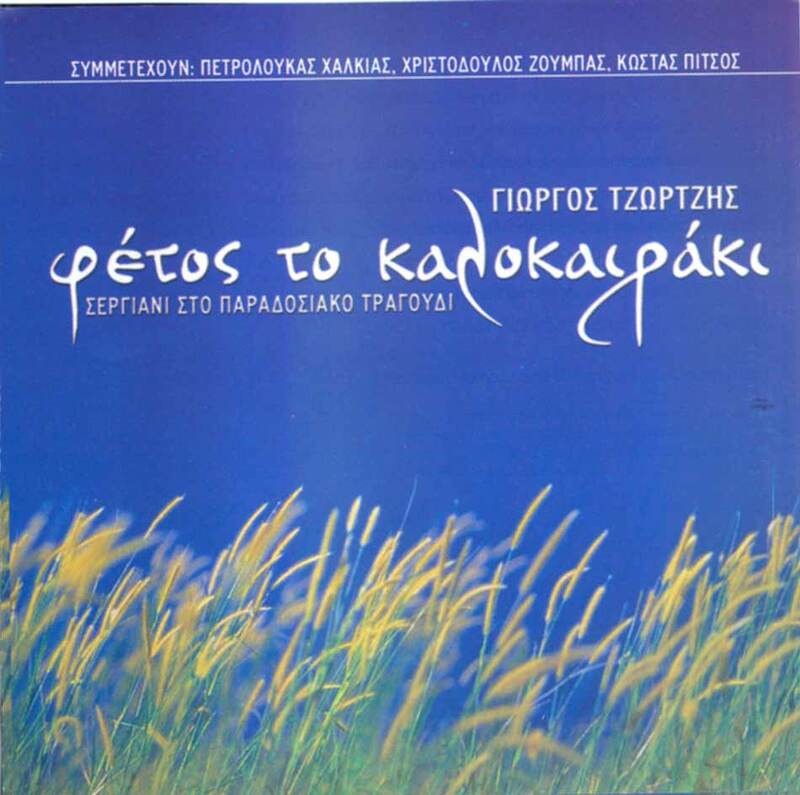 In this album participate also the excellent musicians Petroloukas Halkias, Christodoulos Zoubas and Kostas Pitsos. Enjoy this celebration of Greek traditional music!